Also known as lip augmentation and “liquid facelifts”; this treatment is recommended for patients wanting to rejuvenate and add volume to certain areas of their face. The most common application of dermal fillers is in enhancing and defining the lips. Losing collagen and ‘fullness’ in our skin is a natural part of aging; Dermal Fillers are designed to lift and soften the skin, giving back its volume and elasticity. Dermal filler treatments are non-permanent and are absorbed over time. The effect will typically last 6 months to a year in most people. 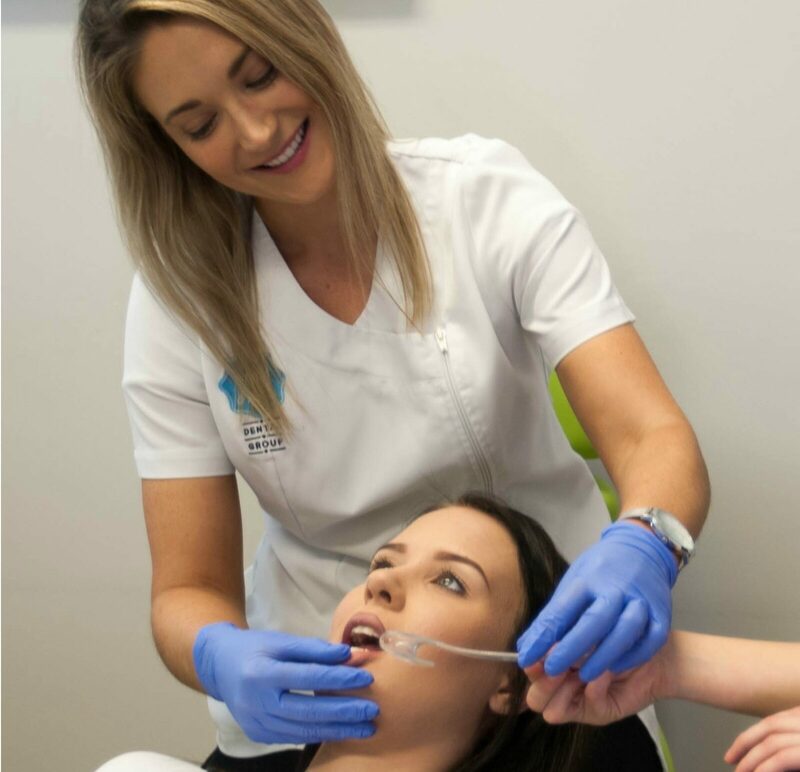 Contact Aim Dental on 1300 AIM DENTAL to find out more about dermal fillers and to book a consultation with us.